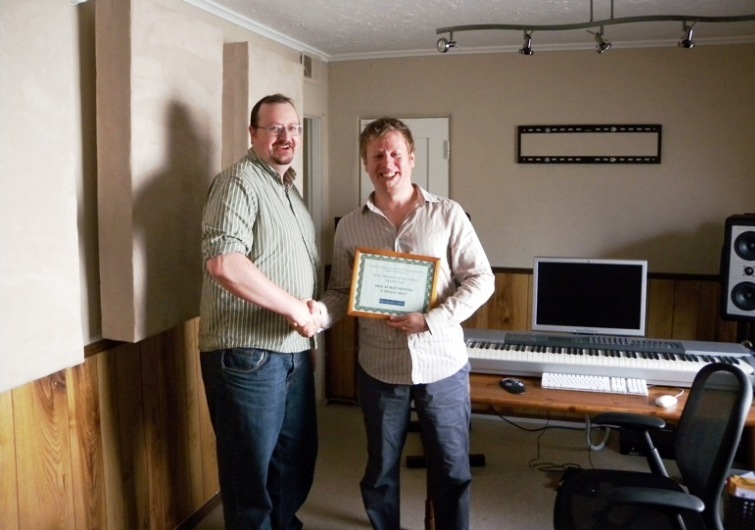 Composer Abel Korzeniowski has been presented with his International Film Music Critics Award by IFMCA members Jon Broxton and Oscar Flores. 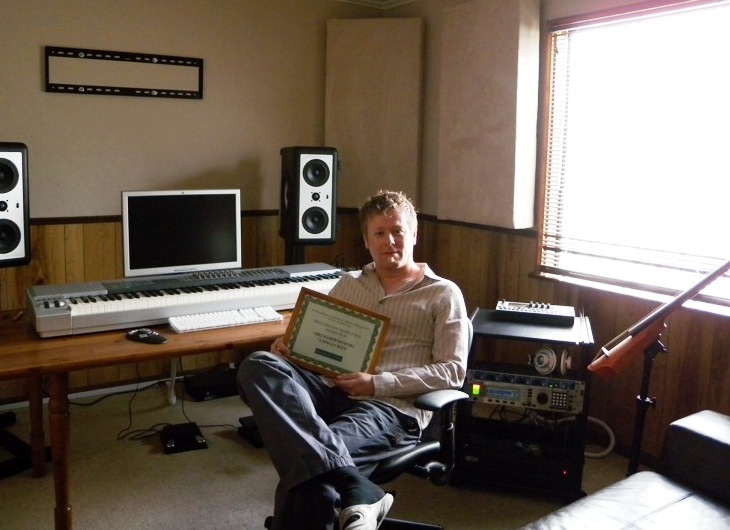 Korzeniowski won the 2009 IFMCA Award for Best Drama score for A Single Man; he was also nominated for Breakout Composer of the Year. 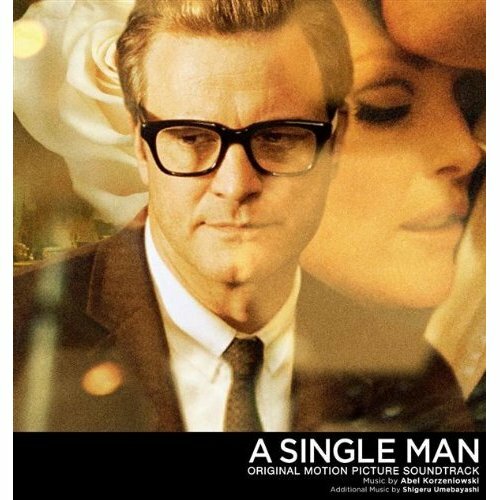 A Single Man was the directorial debut of fashion guru Tom Ford, and featured an Oscar-nominated performance by Colin Firth as a British college professor in 1960s Los Angeles coming to terms with the death of his long-term partner. The score was one of 2009’s most critically acclaimed works; IFMCA member Tom Hoover described it as a “captivating score that has a beauty about it that is difficult to dismiss “. It was also nominated for a Golden Globe award. 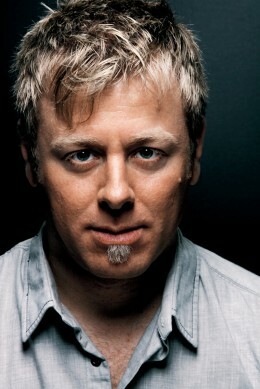 Korzeniowski, who recieved great acclaim for his new score to the classic silent fim Metropolis, moved from his native Poland to the United States in the mid-2000s. His work in 2009 also included the animated science fiction adventure Battle for Terra.